Dropbox users have a useful new feature - optical character recognition that automatically transcribes all their images and PDFs. 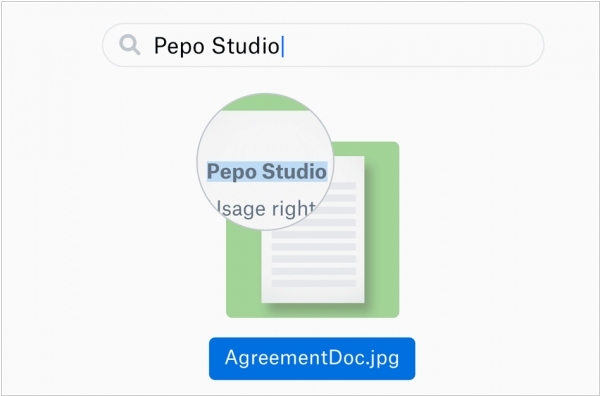 Dropbox’s text recognition engine is rolling out to Dropbox Pro, Business Advanced and Enterprise accounts over the next few months, but admins might want to check to see if they can get early access. When it comes into effect, every image and PDF you have will be scanned for text, which will be added to metadata allowing you to search for it that way. Of course, all this data will be kept as secure as the document itself. Handy, though of course much depends on how accurate the transcription is. Dropbox released a slew of new enterprise features. 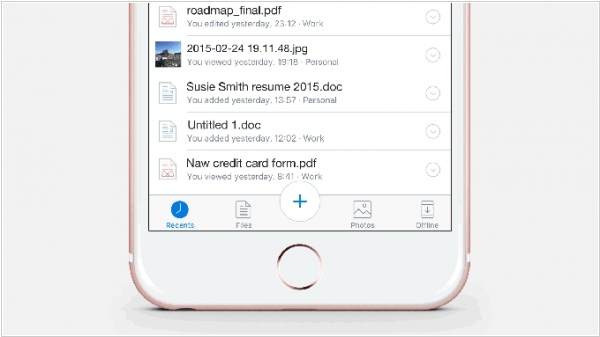 The most interesting new feature is a tool in its mobile application that allows business users to scan documents and upload them directly into Dropbox. The idea is that there is still a lot of activity and business development that happens in the real world, and Dropbox hopes to seamlessly extend that into its services. Here’s one of the more unique aspects: the company uses optical character recognition (or OCR, for short) to recognize text on the document that it’s scanning. That makes content within those documents — if it works — actually searchable inside the app. Given that Dropbox’s strength has generally been its core technology, and its quick synchronization tools, the company is clearly leaning on that in order to build a differentiated product. Adobe is launching its third cloud (after Creative Cloud and Marketing Cloud) - Adobe Document Cloud. At the center of this is Acrobat DC, a new version of Acrobat for the desktop, web and mobile that will include free e-signing tools based on Adobe EchoSign and quite a bit of smart image-handling and OCR technology. The company is also launching a new mobile app called Fill and Sign as well as a new Acrobat enterprise solution with additional advanced features like fine-grained permission controls and third-party integrations. The new apps let users easily create and edit PDFs from their device. 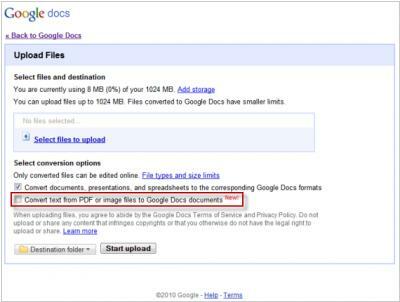 For example user can take a photo of a document with a phone and automatically turn it into a PDF. The idea here is to create a unified experiences across all platforms, with e-signing as one of the key features. Google adds new office tools for working with documents. First is text recognition (OCR) in Google Docs - it can recognize text on images and PDF-files. Besides English, it supports French, Italian, German, Spanish. Second is the plug-in for viewing PDF files in the Google Chrome browser (you can add it on the page chrome: / / plugins). Thus, Google consistently continues its friendship with Adobe (after adding the default Flash support in Chrome).